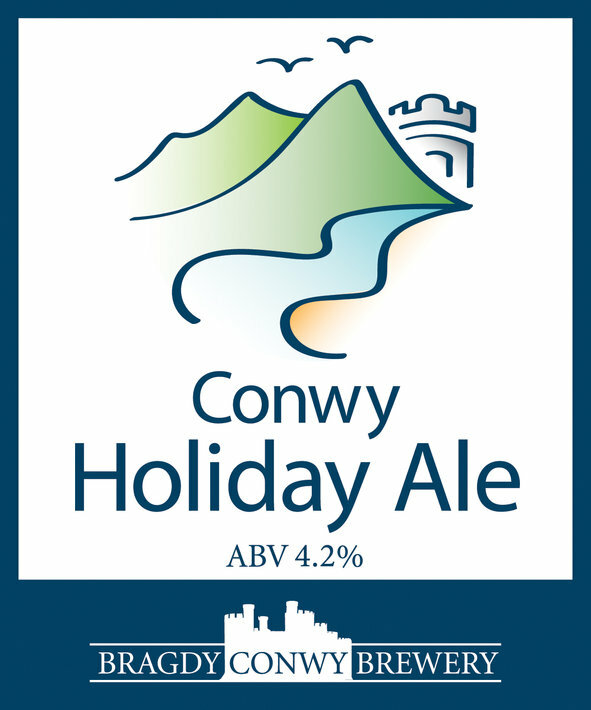 Have you tried our Conwy Holdiay Ale yet? With help from Conwy Brewery we have created a delightful light golden ale with an alcohol content of 4.2%. With crisp fresh flavours that makes it an ideal choice for a relaxing evening in the sun sat outside the Swallow’s Nest.